The music of United Movement fills any room like a massive block of distorted guitars and heavy hitting drums. And they like to deal heavy blows. In between they polished their double-vocals for screamers and wailers and manage to, unlike many other modern bands, never lose their pressure and power even in the "softer" parts. 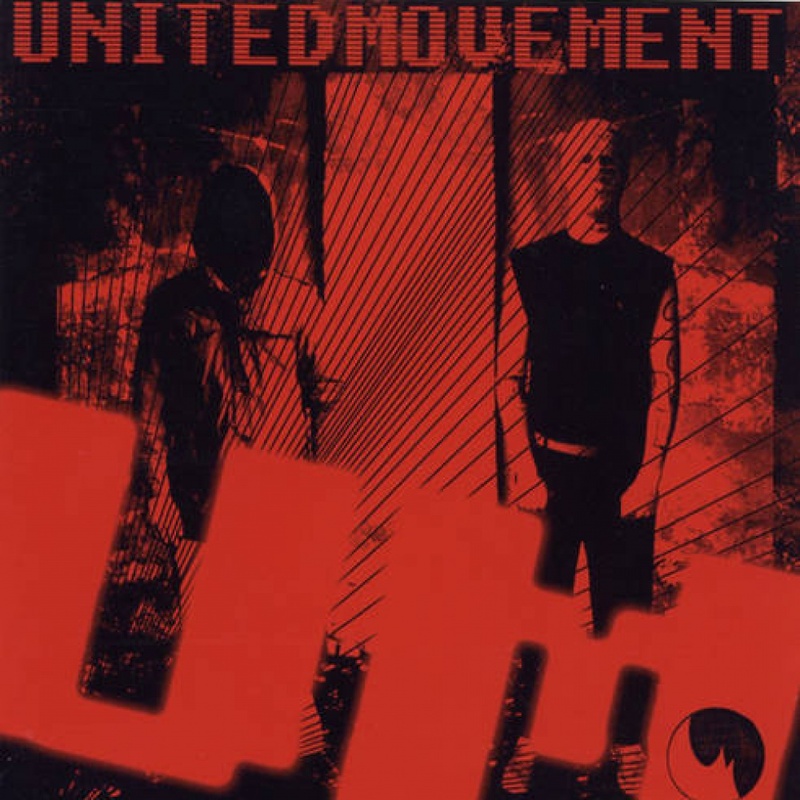 United movement are the raudy, raunchy revenge from the soft white underbelly of rock music at the over-styled fashion-bands topping the alternative charts. United Movement have refined and destilled their very own formula for noise rock like the best alpine liquor. The reduction of means, the reinforcement of effectivity and the preference for the more direct approach make this hard but tasty stuff. In between united movement fall into a completely distorted version of blues rock, or into a biggy city pychosis run amok and put into music.